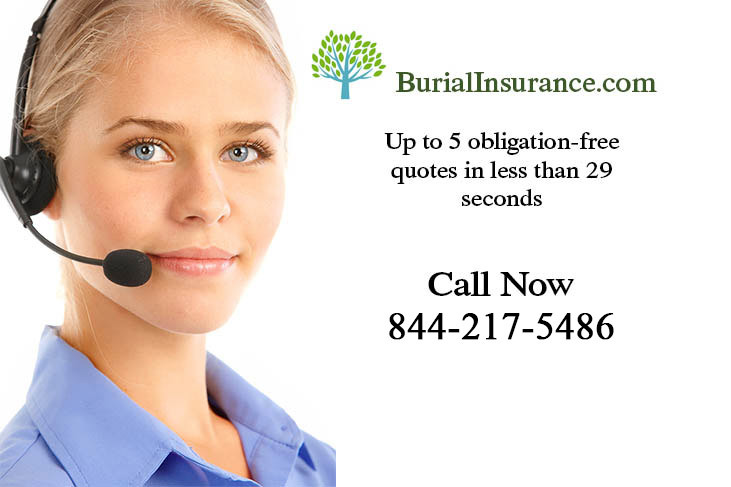 Burial Insurance has to have an age cap, you see, insurance companies like the odds to be in their favor, and the older you are the sooner you are statistically expected to die, which for them means less premium payments before they have to cough up. 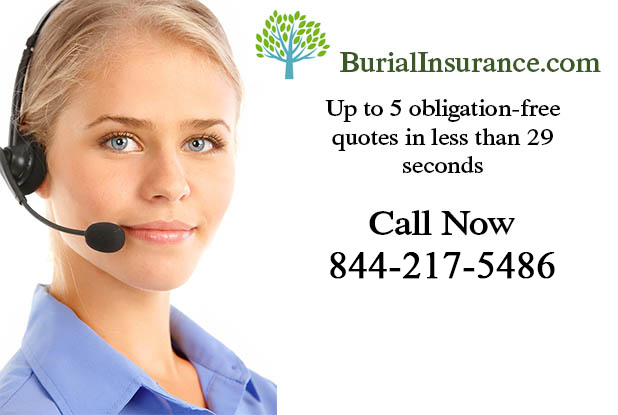 Many burial insurance policies are available up to the age of 75, some of them might offer coverage up to the age of 80 but after that it’s pretty likely that you’re going to die quite soon wouldn’t you think? Having said all that, the best way to determine the cost for funeral insurance is to receive a free quote.